Inflatable Games. 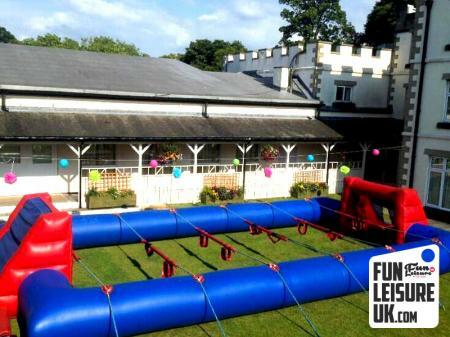 Large selection of Inflatable games hires including Surf Simulator hire, it's a knockout hire, last man challenge hire and Human Table Football hire! 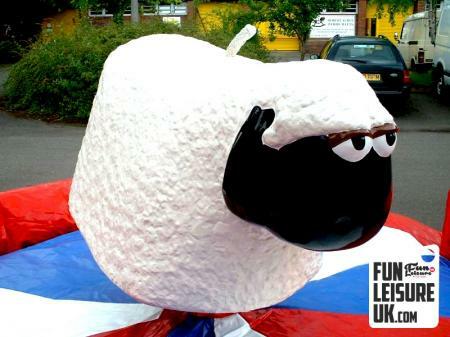 Based in Preston Lancashire, serving across the UK.